1. Each base batch has a unique taste and texture depending on the yeast used. 2. 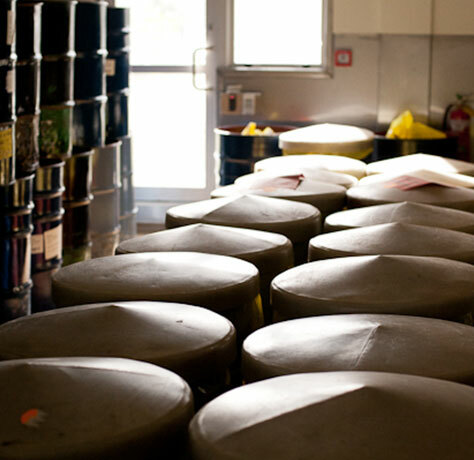 Marmite™ batches ready to be blended. 3. 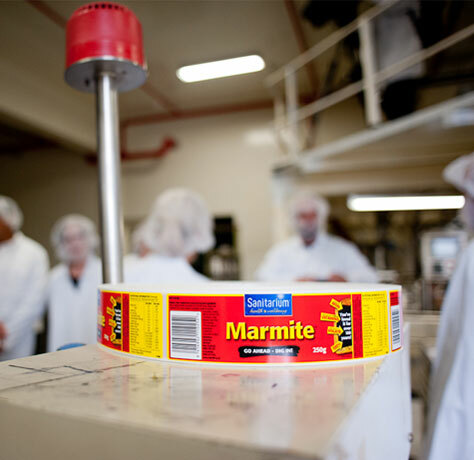 Experienced craftspeople blend many batches together to get the perfect tasting Marmite™. 4. Labels arrive in large rolls ready to be applied to filled jars. 5. 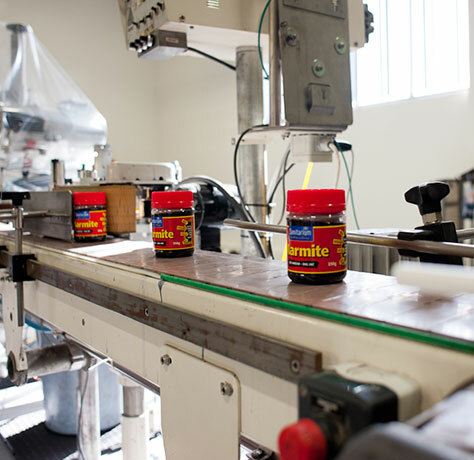 Once labelled, jars are packed in cartons and distributed throughout the country. 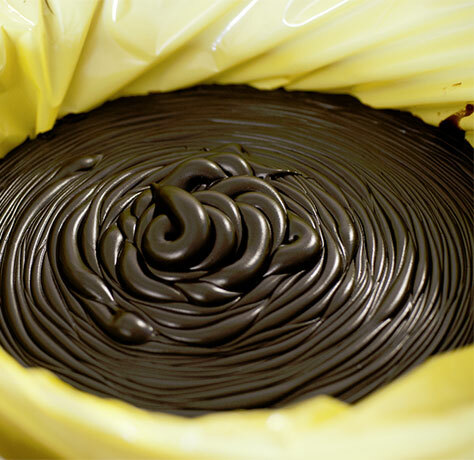 Making Marmite™ is a mixture of art, science and yummyness. It all starts when the trucks roll in with yeast – a by-product of the brewing industry. We then add our secret blend of herbs and spices and take a break. Not us, the mixture. This is where the science comes in. It’s called autolysis, where the natural enzymes in the yeast act to develop the unique Marmite™ flavour. This is then slowly concentrated to give us the perfect “toast spreading” consistency. But that’s just the start… because we source our yeast from a bunch of different places across New Zealand, each batch we make has its own distinct flavour and consistency. So the real art comes in here as our team of master craftspeople, many of whom have worked on the line for years, taste the batches (lucky lads!) and use their experienced palates to blend different batches together to create the perfect tasting Marmite we all love with a passion. 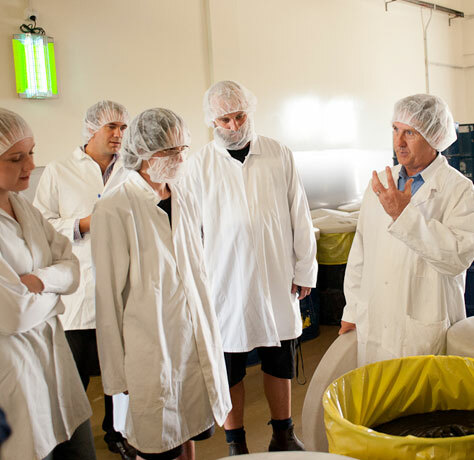 It’s only once this careful blending has been done that we fill jars, pack them up and send them off to supermarkets and dairies for all Kiwis to enjoy. It’s an age-old process perfected in the 1940’s and we’re still going strong today.